At South Coast Investment Advisors, we take the time to understand what you want out of life and how you feel about your wealth. We will help guide you along your financial journey. By talking to you about your life goals, we can anticipate any changes that need to occur in your financial strategy. 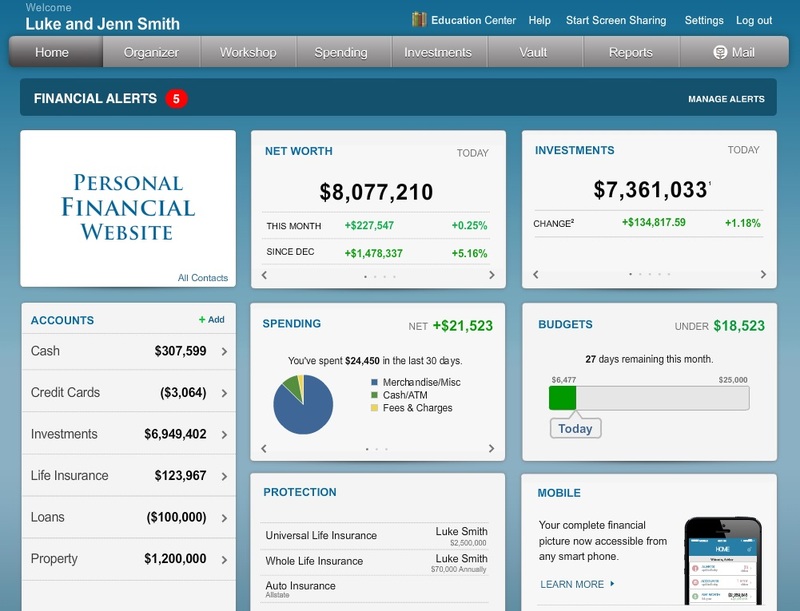 We organize all of your personal and family financial information in one place on your own personal family website. Our years of experience are coupled with a comprehensive approach and sophisticated technology. We consolidate your information and present it in a way that is easy to understand and available any time, day or night. We help make your life easier, both on a daily basis and particularly at a time of crisis. All of your financial information is secure and protected. Unlike online banking, online shopping or bill pay where money can be moved, our system is non-transactional. 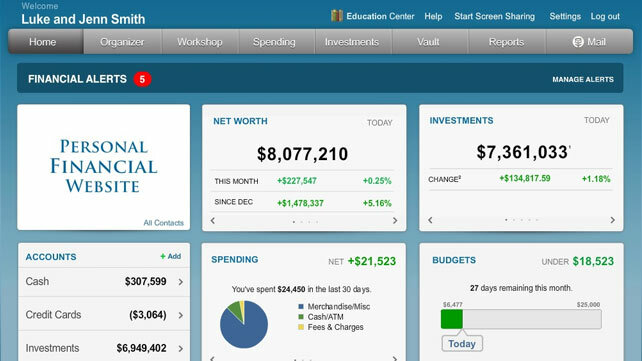 Your Personal Financial Home Page is where daily updates of all accounts are in one place- secure, but available to you at any time and from any place with an Internet connection. Our account aggregation software allows for all of your accounts, those managed by South Coast and those managed away, to feed into one place updated nightly, allowing you to view your entire financial world. You can even access your account from your Smartphone. The South Coast Vault comes with an online secure storage facility that stores and protects valuable personal documents such as wills, trusts, insurance documents and passports in an electronic format. The Vault has proved an invaluable resource for clients particularly in times of crisis. Knowing you have access to those documents that are most important to you at all times provides peace of mind. Once we know what you want out of life- for yourself and for your family- we evaluate where you are relative to your goals. We can then recommend strategies to get you to where you need to be. But we don’t stop there. We help you implement the recommendations. And, we watch over your plan so you can live your life. We continually monitor your financial situation to ensure that you remain on track to achieve your goals. Your goals remain the centerpiece of our recommendations and strategies. The South Coast Vault is just one of the many value adds that a client receives when working with South Coast Investment Advisors. of return will be based upon the actual performance of selected investments. Taxes and fees are not a consideration in the illustrated returns.